Thinking about remodeling a bathroom? Or renovating your kitchen? Or do you need more space… and want to finish your basement or add on to your home? Whatever you want done… We can do it. Your kitchen holds the potential for creating so many memories. 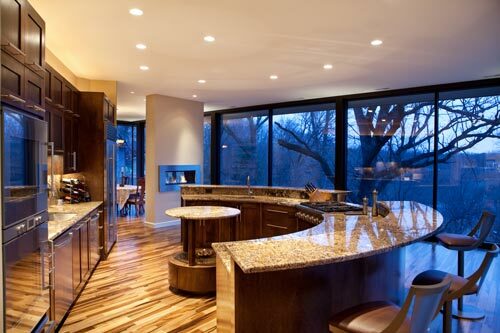 We can do amazing things with your kitchen. We bring creative ideas to your kitchen makeover project… No matter what size project you have in mind. Does your guest bath or master bath need a little help? Or do you just want to refresh your bathrooms with a new modern look? We have remodeled dozens of bathrooms large and small. 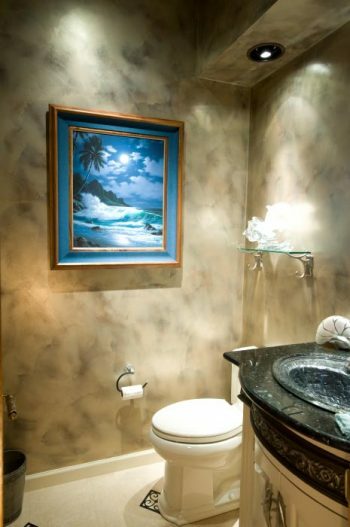 Let us help you re-imagine the bathrooms in your home. Your unfinished basement holds a world of possibilities. A basement refinish project requires an expert understanding of construction to ensure your new basement remains dry and comfortable year round. Let’s discover together how to unlock the potential of space in your basement. 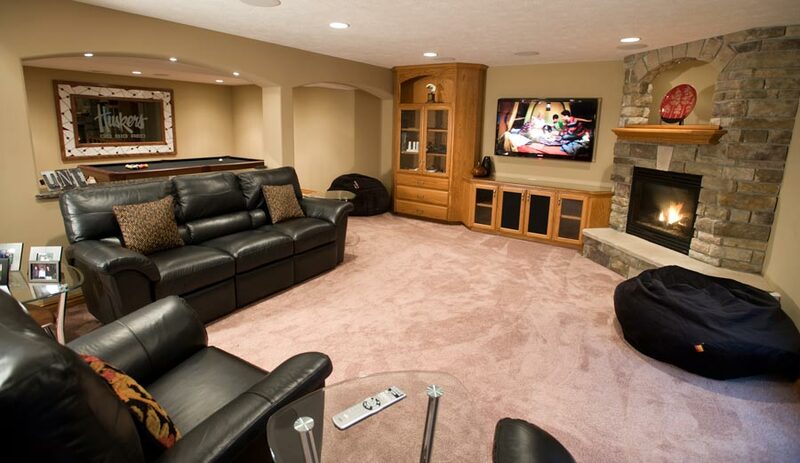 Get a quote for basement remodeling. House additions can range from a simple sun room addition to a major expansion of your home’s square feet, layout and aesthetics. We’ve got you covered for all types of house renovations and additions. You might be amazed at what we can do with extra space in your home. House addition projects require a design/build general contractor with the architectural, structural, build and finish expertise to help you create the space you want… and one that will stand the test of time. 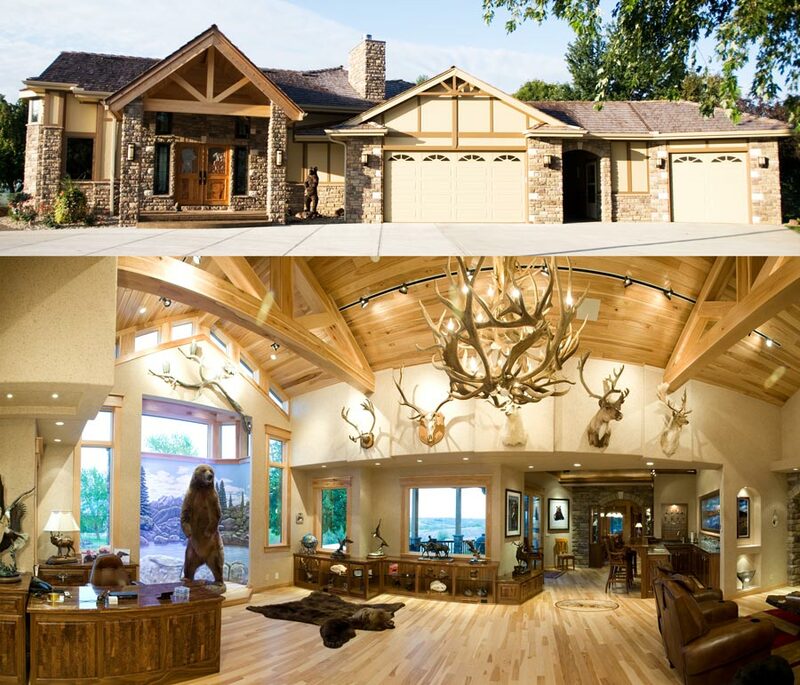 Let us help expand your home on the land you love. Get a quote for a home addition. You want that place… you’ve been dreaming of for years. It’s all you. And it’s filled with the things you love about living. 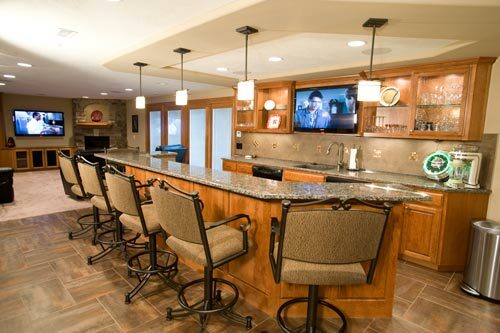 It’s your man cave, your trophy room, your game room… a sanctuary away from the hustle of life. A retreat. Get a quote for your man cave. Serving the entire Omaha, Council Bluffs metro, including: Glenwood, Oakland, Treynor, Carter Lake, Missouri Valley, Crescent, Malvern, Plattsmouth, Bellevue, Papillion, La Vista, Springfield, Elkhorn, Gretna, Bennington and everything in between. 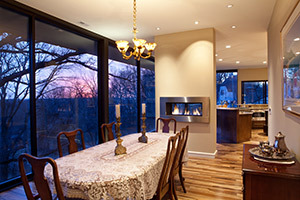 Remodeling and renovations (done well) require a special set of skills from your contractor. In addition to extensive remodeling experience, the best remodeling contractors have ground-up experience building and finishing homes. Home remodeling projects can be challenging. You want to make sure your remodeling contractor is very well skilled in creative problem solving, fine details, communication, and meticulous budget management. Without good project management, remodeling projects can spin out of control as unforeseen challenges eat up time, budget and patience. Don’t let that happen to you. At Cherry Ridge Construction, we have a process to help you dream a little, to plan the project well and manage the project all the way through completion… till the finest details are finished.